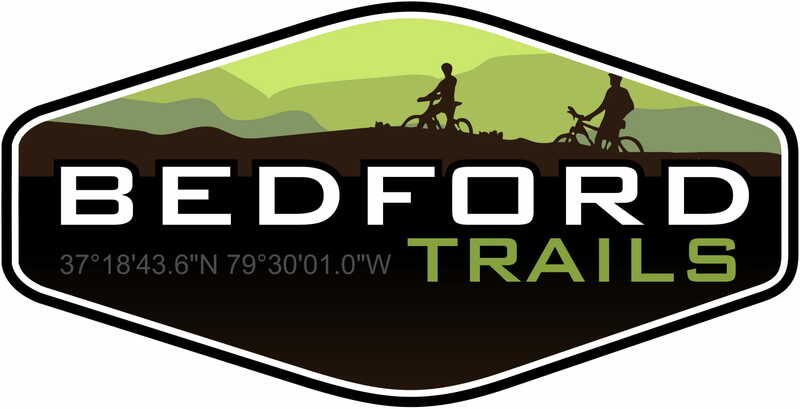 Bedford Trails | Trails in Bedford County Va.
BEDFORD MOUNTAIN CROSS RACE #4 Postponed until Saturday March 2nd at 1:30pm at Falling Creek Park due to trail conditions. MTX #1 KICKOFF RACE!- Sunday- 2/3/2019 at 1:30 P.M. Falling Creek Park Bedford, Va.
MTX #2 AFTER DARK!- Saturday– 2/9/19 at 6:30 P.M. 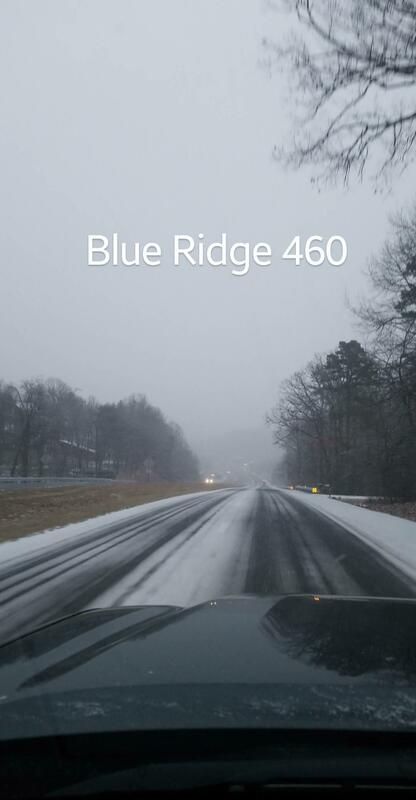 Falling Creek Park Bedford, Va.
MTX #3 Sunday- 2/17/19 at 1:30 P.M. Falling Creek BIKE PARK Bedford, Va.
MTX #4 CHAMPIONSHIP FINALE!- Sunday- 2/24/19 at 1:30 pm Falling Creek Park Bedford, Va. I am taking you to New London Tech Trails to check out some new Bedford Trails for this Sunday’s Race. On site registration will be from 12:30-1:15. Everyone must check in. When you turn into New London Business and Technology Center continue straight through the round about following the Trail Parking Ahead signs. There will be a few spots available near the trail head parking; please park along the gravel road. Do Not Block the Road or the trails. 2-10-18 MTX Night Race Canceled. I just stepped out of the woods because I could not walk on the trails. It will damage them significantly. Yesterday when marking the course I only had 3-4 spots of concern. The majority of our property is now saturated with standing water all over currently with more rain on the way. I am extremely disappointed to say I have to cancel this race. There is video on the Bedford Trails facebook page showing the soup. MTX Race 1 Rescheduled. I have chose to postpone the race until next weekend 2/10 at 6:30 pm at Falling Creek Park. Due to unsafe travel conditions and the forecast of rain and warmer temperatures at race time. This would create a good storm for unsafe driving conditions and significant trail damage on a short course format with 54 racers pre registered. That being said, we have a great group of people registered and it’s looking like it’s going to be a great MTX Series. Look forward to seeing you all next Saturday Night 6:30pm at Falling Creek Park. (Photo taken around 7:30am) Everyone be safe out there today and enjoy your milk sandwiches. I have added an additional race on the end to make up for the Race 1 cancelation it will be March 4th at 1:30pm at Falling Creek Park. A few photos from Sam Dean photography and crew while filming for Visit Virginia’s Blue Ridge. These were shot at Falling Creek Bike Park. MTX #1 KICKOFF RACE!- Sunday-2/4/2018 at 1:30 P.M. Falling Creek Park Bedford, Va.
MTX #2 AFTER DARK!- Saturday– 2/10/2018 at 6:30 P.M. Falling Creek Park Bedford, Va.
MTX #3 Sunday- 2/18/2018 at 1:30 P.M. Falling Creek BIKE PARK Bedford, Va.
MTX #4 CHAMPIONSHIP FINALE!- Sunday- 2/25/2018 at 1:30 pm Falling Creek Park Bedford, Va. Fat Tire Weekend is one month away June 9th 7pm Dirt Crit, June 10th Fat 5 Hour Endurance Race, June 11th Fat Tire Frenzy XC Race! Bedford County Parks & Recreation is now accepting registrations for beginner mountain bike classes (10 years and up). These classes will run 4 consecutive weeks. The beginner classes start Thursday May 4, 2017 and runs from 6:00pm to 7:30pm at Falling Creek Park in Bedford. The cost of the 4 week course is $25 for county residents and $35 for non-residents. 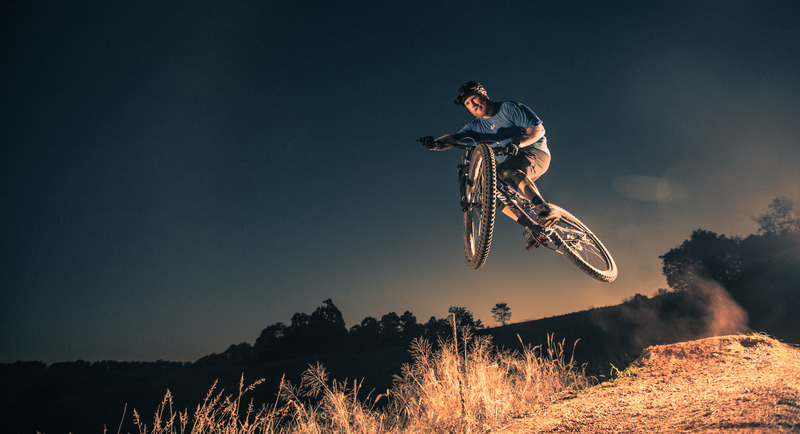 Price includes the use of a mechanically sound mountain bike and approved helmet (required to participate). Winter Falling Creek Mountain Cross Race Series right around the corner! The first race is Sunday-2/5/2017 at 1:30 P.M. Falling Creek Park Bedford, Va.
We will be working on the Ridge Loop trails that are fresh cut. We will be doing finishing work. Please RSVP so I can get an idea of tools needed. If you have tools like a rogue hoe or a mcleod please let me know. Sturdy boots and eye protection recomended. The Winter MTX Series Results have been posted! Thanks to everyone who came out, the volunteers, BlackWater Bike Shop and Bikes Unlimited for the support. Update 1/7/2016 Upcoming Winter Mountain Cross Race Series! MTX #1 KICKOFF RACE!- Sunday-2/07/2016 at 1:30 P.M. Falling Creek Park Bedford, Va.
MTX #2 AFTER DARK!- Saturday-2/13/2016 at 6:30 P.M. Falling Creek Park Bedford, Va.
MTX #3 Sunday-2/21//2016—— at 1:30 P.M. Falling Creek Park Bedford, Va.
MTX #4 CHAMPIONSHIP FINALE!- Sunday-2/28/16 1:30 pm Falling Creek Park Bedford, Va.
8/3/2015-Don’t forget the Throwdown N Tankdown is on Saturday September 12, 2015. 06/02/2015-The Fat Tire Weekend at Falling Creek Park is NEXT WEEKEND! Get signed up now! 6/02/2015-Lots of weed eating done at Montvale Park this week. 8/11/2014- The abundant rain has left most trails around the state a wet and muddy mess. Please be aware that current trail conditions are NOT good and give them a break until they improve. Thanks. 8/11/2014-The Calendar of Events page has been updated which the 2015 event dates. 11/13/2013-Please remember that the Disc Golf Course at Falling Creek Park will be closed this Saturday the 16th. The Dire Wolf Cyclocross race is THIS WEEKEND! Come out and race or just cheer(heckle) for those who are racing. There will be a FREE kids race at 9:30 so bring those chaps out to join in the fun. The only trail that will be closed to the public during the race is Creekside so avoid it. 9/26/2013-As the seasons transition from Summer to Fall we will be treated to the best time of the year to get out and enjoy the amenities of the Bedford County parks. So weather it’s a mountain bike ride, a trail run, a vigorous hike, a walk in the woods or a round of disc golf- take time to enjoy the cool temps and changing colors of Fall…experience everything Bedford Parks has to offer! Be sure to check out the 2015 event calendar, there are a few changes. The Pump Track at the Bike Park is currently being re-worked and will be better than ever soon, please stay off until it is finished. Sleepy Hollow trail had been re-routed and the old trail has been closed…do not attempt to use the old trail. 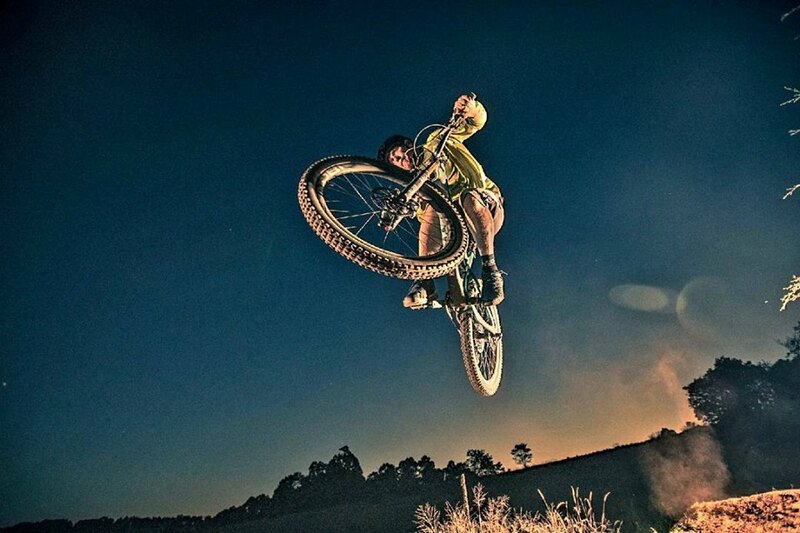 Mountain bike classes for beginners will begin May 9th 2013. For more information go to that page on the site. May is bike month in Virginia and to promote cycling as a great alternative form of transportation Bedford County Parks & Rec. and the Bedford City Police Dept. will be hosting a “Ride with the Chief” on May 17th 2013 at 1:00 pm from City Hall. There will be 2 routes, a shorter and longer version(will post maps soon). All are encouraged to come out and “ride with the Chief”. Helmets are required. 11/27/2012-All trail maps have been updated and can be found on the NEW “Trail Maps” page. All race pages have been updated and get this…ALL beginners will race for $20 or less in 2013! Bikereg registration is live for all 2013! A night race will be added on the schedule at Montvale Park for the Spring, we just need to iron out some details. 7/30/2012-We just added an XXC category to the Montvale Mayhem race on September 15th! BTW all trails at Montvale are clear and ready to ride! 6/23/2012-Hey Fat 5er’s, don’t forget about the FREE camping Friday night at Falling Creek Park! Also, packet pickup and last minute registration from 5-7 Friday evening at the Park. 6/8/2012-The Fat Tire Frenzy course is marked, ride it! Moe’s Southwest Grill will be preparing beef, chicken and veggie buritto’s/chips & salsa for post race meal. Please go ahead and register on bikereg it really helps me when ordering food and everything else, thanks! Also, don’t forget to register for the Mountain Junkies Fat 5 Enduro race being run on June 30th! Right now we are way ahead of last year’s pre-registration but have no Duo teams for the Fat 5, if you think 5+ hours is a little more than you want pick a riding buddy and team up! Don’t want to race? Please email me at kpalmer@bedfordcountyva.gov if you would like to volunteer at one or all of the Bedford County Mountain Bike Championship races. 4/13/2012-Register, register, register! Get signed up for the BCMBC Series. Also there are 2 trail re-routes at Falling Creek Park-the end of Sleepy Hollow in the field and the start of the Ledge trail have been re-routed because of trial erosion concerns. Please use the new trails not old sections-thanks! 3/25/2012-Trails are VERY wet, please stay off for the next 24 hours. 3/02/2012-Mountain bike class registration is now open! Go to page for more info. 2/21/2012-Trails are extremely wet with snow melt and there are a few large trees down, please stay off the trails until they dry a bit. 2/4/2012-Course marked and ready to go, it looks like POSTAL conditions will be in effect! Go facebook page for course profile. 1/10/2012- Early registration deadline for the Mountain Cross series is January 15, 2012. Avoid the price increase by registering today! Click here to register! 12/06/2011-Registration is now open for the 2012 Bedford County Mountain Cross Races! Junior categories race the entire series for just $20 and adult categories are only $25! Click here to register! 10/11/2011-The beginner mountain bike classes started yesterday and were a blast! We conduct classes Monday evenings 6-7 pm, three dates left not too late to come out. 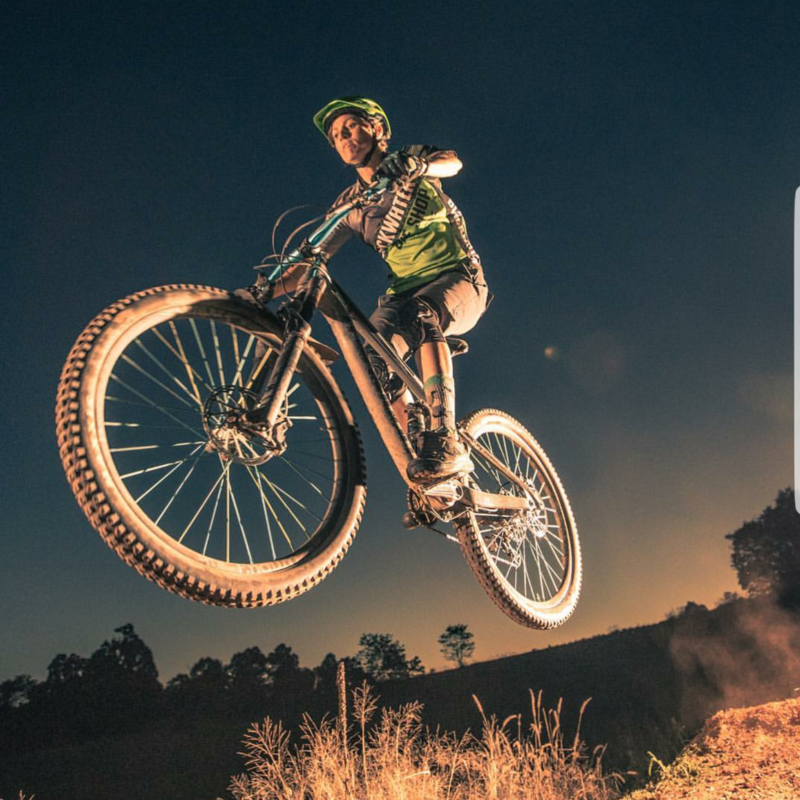 $20 for the 4 part class which includes mountain bike rental and instruction. 8/24/2011-New bridge installed over “gully” on the Mayhem race course. 6/3/2011-PACKET PICK-UP WILL BE FRIDAY 6/10 FROM 6:00-7:30 AT FALLING CREEK PARK AND SATURDAY 6/11 FROM 7:30-8:15 AM. FOR THE FAT 5 ENDURO. PACKET PICK-UP WILL BE FRIDAY 6/10 FROM 6:00-7:30 AT FALLING CREEK PARK AND SATURDAY 6/11 FROM 8:45-10:15 AM. FOR THE FAT TIRE FRENZY. 6/02/2011-Now you can register using your PayPal account, just go to the race page you want to enter, click on your race category and pay! 5/23/2011-Results for Saturday’s Time Trial and Dual Slalom races are posted! 5/19/2011-Time Trial number pickup will begin at 8:15 at the large shelter. Don’t worry, even with 16 days of rain so far this month the TT course will be fine! There may be a slick spot or two but overall it’ll be fine. The Dual Slalom course is dialed in and will be open for practice this afternoon, all day Friday and Saturday morning til noon. The TT will begin and end at the large shelter AT Falling Creek Park. For those only doing the Dual Slalom follow signs on Falling Creek Rd. to the Dual Slalom. Number plate pickup for Dual Slalom will begin at 11:00 a.m. at the DS hill. TT schedule: Beginners go off starting at 9:00 am, Sport & Clydesdale 9:45 and SS & Expert at 11:00 am. You must pick up your number plate with your exact start time at least 15 min. before your group is to start. It is YOUR responsibility be at the starting line at YOUR start time. 5/4/2011- Fat Tire Frenzy, Mountain Junkies Fat Five Enduro and Falling Creek Time Trial course maps are posted on their race pages. 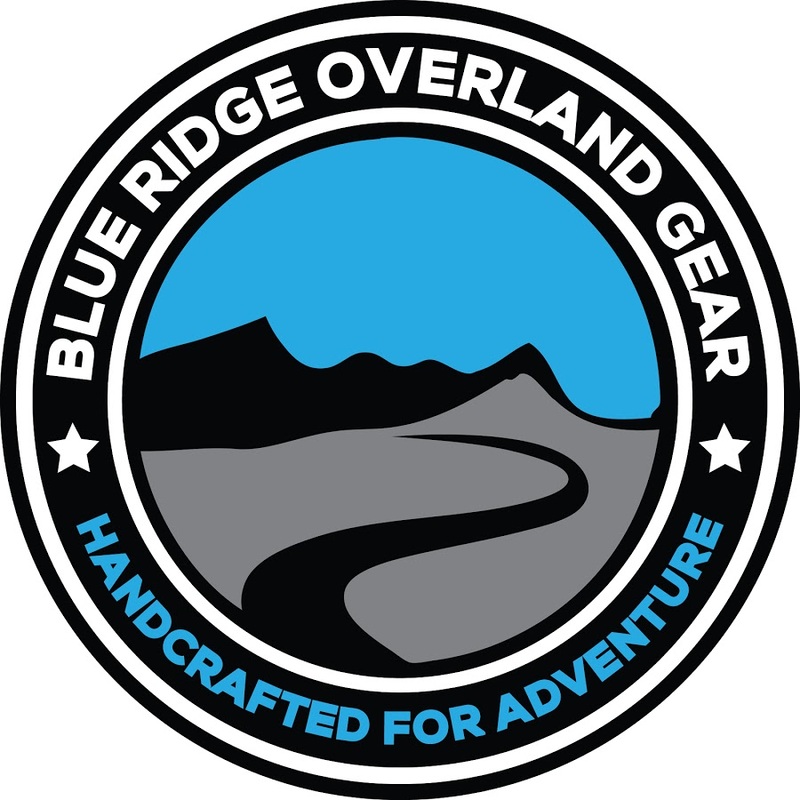 5/4/2011- SOme members from Blue Ridge Gravity will be here helping me out with dual slalom course Saturday 5/7 from 11:00-3:00. Meet at back parking lot beside the Pump Track. 4/13/2011- More NEW race sponsors for 2011, Starlight Bicycles in Roanoke and Honey Stinger pure natural energy products. If you get a chance please thank ALL of our sponsors for their support. 4/6/2011-working on trail improvements on the Ridge Loop and extending the Creekside Trail. 2/22/2011-Bring a friend to the night race – BOGO night and charge your lights. 6:00PM-you’ll need lights. We have opened online registration back up for the final 2 races- 2 for $20.00! 2/3/2011-Record number pre-registered for Mountain Cross! Can’t wait til Sunday! See you all here! 1/31/2011-Mountain Cross tee shirts are in… only the 1st 25 registered for the series are guaranteed to get one though. February’s upcoming Mountain Cross races are just around the corner and by pre-registering online its only $35 for all 4 races. If you register on race day it’ll cost you $15 per race…so click on the link below and save some $$! Bedford County Parks & Recreation is proud of our emerging trails program and we have developed this site to help keep the public informed of progress in our county parks. As you explore this site we hope any questions you may have will be answered, however, if you need further assistance please contact me directly with questions or comments you may have. Enjoy!